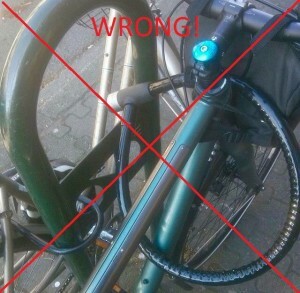 You wouldn’t believe how often we spot bikes locked incorrectly, or not locked at all! 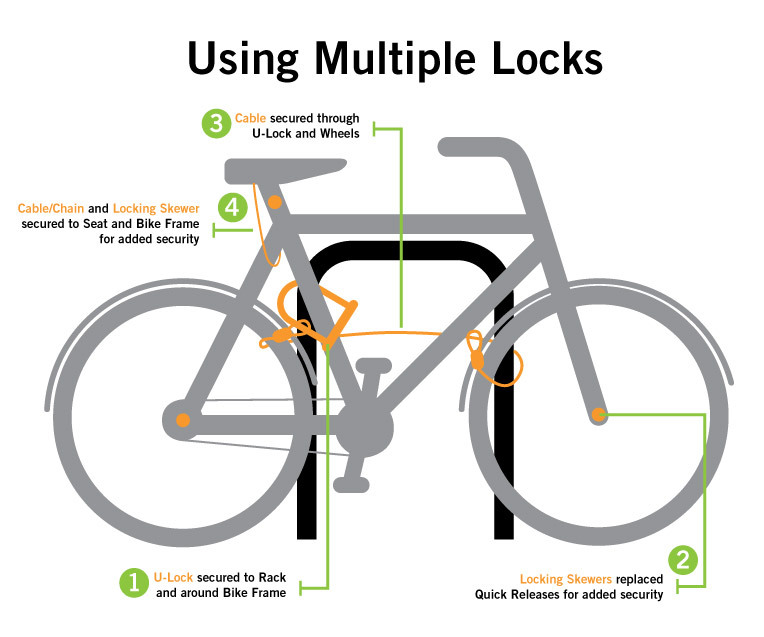 Here’s our crash-course in how to lock it up, and lock it right to prevent against theft. 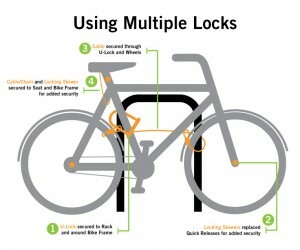 Choose the right lock! The level of security you need depends on where you’re leaving your bike, and for how long. 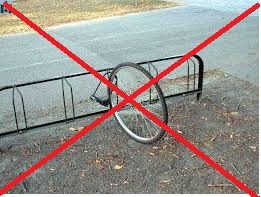 Always lock your bike to something solid, and that your bike cannot be lifted over-top of. 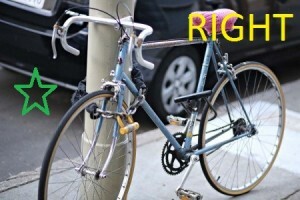 A thief can lift your bike right over a parking meter or pole without even touching your lock! 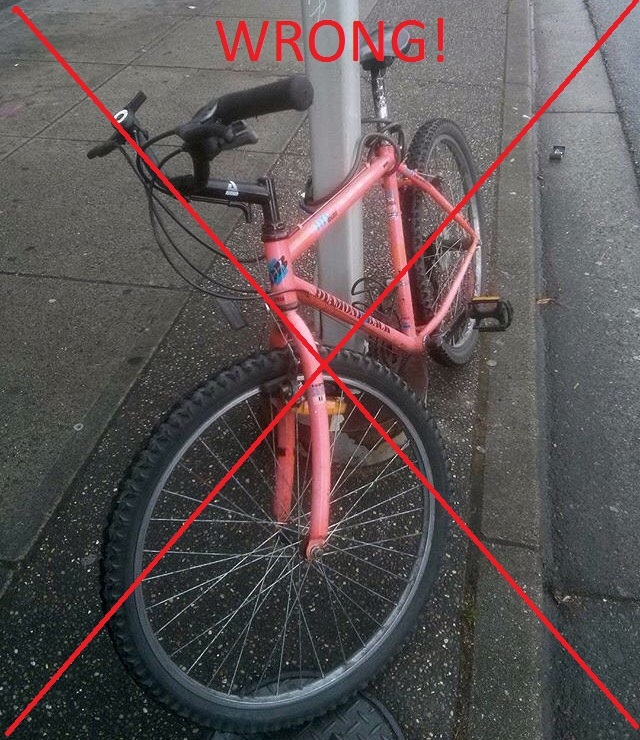 If possible, lock your bike in a well-lit, busy area with lots of pedestrian traffic. 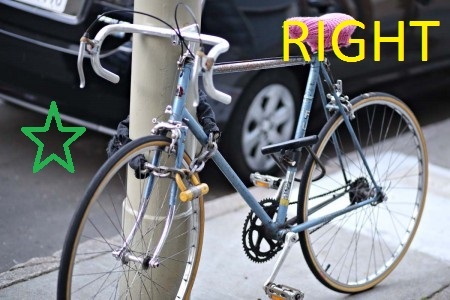 Eyes on the street go a long way to keep your bike safe! 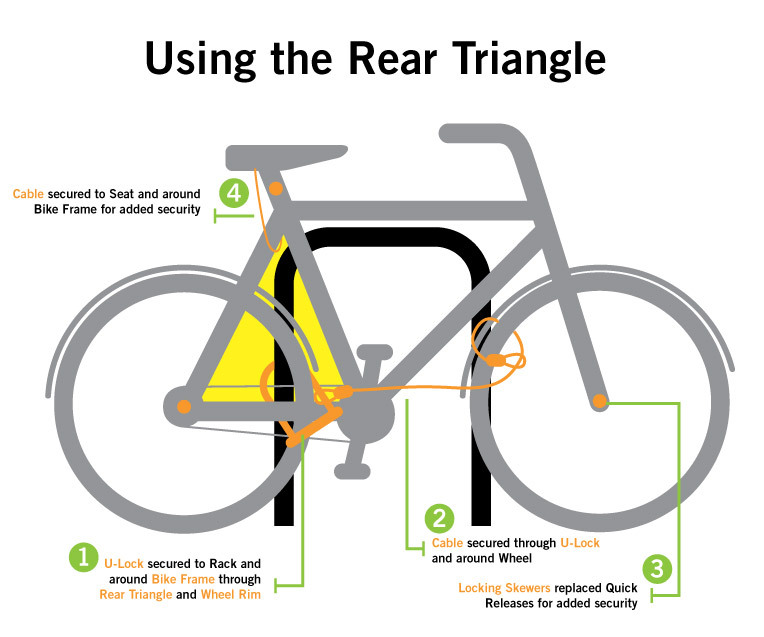 Lock up your bike on the frame – NOT the seat post, NOT the front or back wheel! 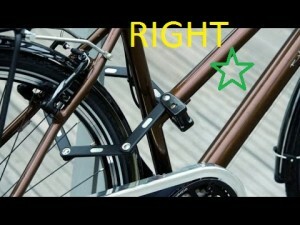 The “triangle system” is a popular reference for choosing the best locking areas on your frame. Using more than one lock can also be a great method, locking the wheels to the frame as well as the frame to your chosen post or object. Use accessory cables or anti-theft skewer sets to secure your wheels. Get the tightest fit possible! The looser your lock is positioned, the easier it is for thieves to use their tools and saw or pry the lock open. Position your lock off the ground with the combination set or keyhole facing down. This bike was locked through the wheel. So long, bike! This bike is locked with a solid chain and two U locks to a good solid object, using the correct fame points to ensure the security of the bike and wheels. The seat cover is a nice touch too You never know – there might be an expensive seat under there, and a seat cover is a great way to disguise it! Seats are stolen too. This is a great example of how to best use your Bordo lock! Adding a cable or locking skewers to protect the front wheel would be a great addition, too. 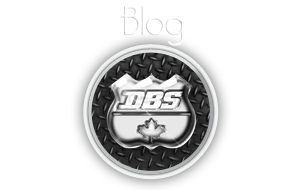 Come by either our Stanley Park or Main Street location for a free lock consultation today!